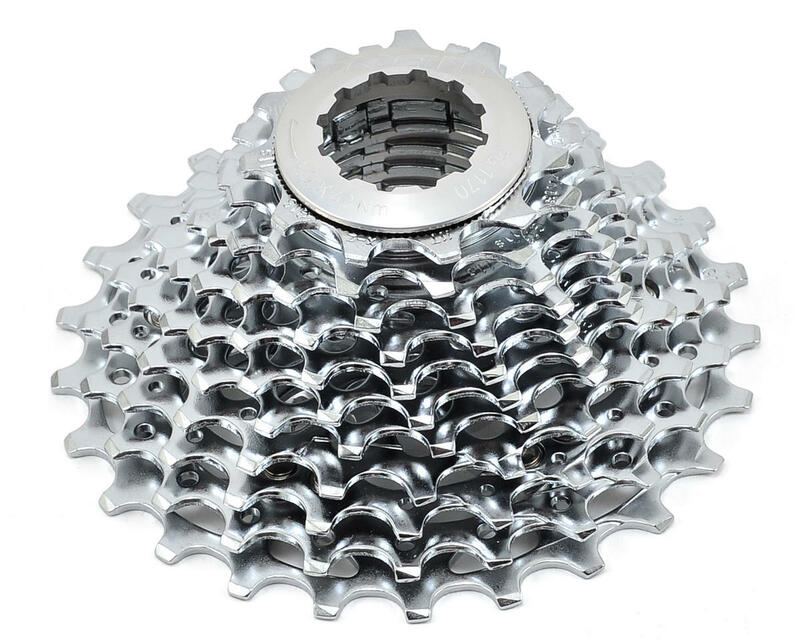 This is the SRAM PowerGlide 1170 Cassette. 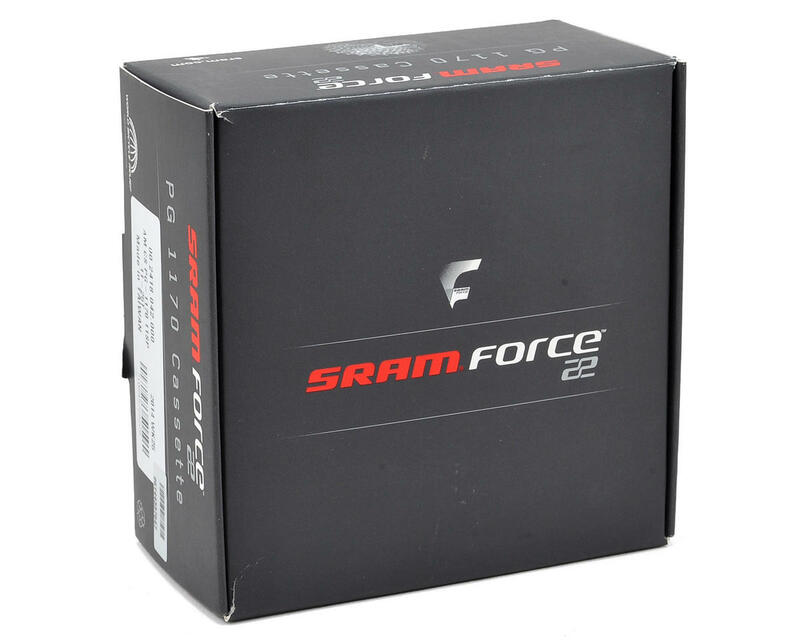 This 11-speed cassette is compatible with CX1 Cyclocross, SRAM Red 22, and Force 22 groupsets. Semi-spidered steel cogs: light, strong, efficient.